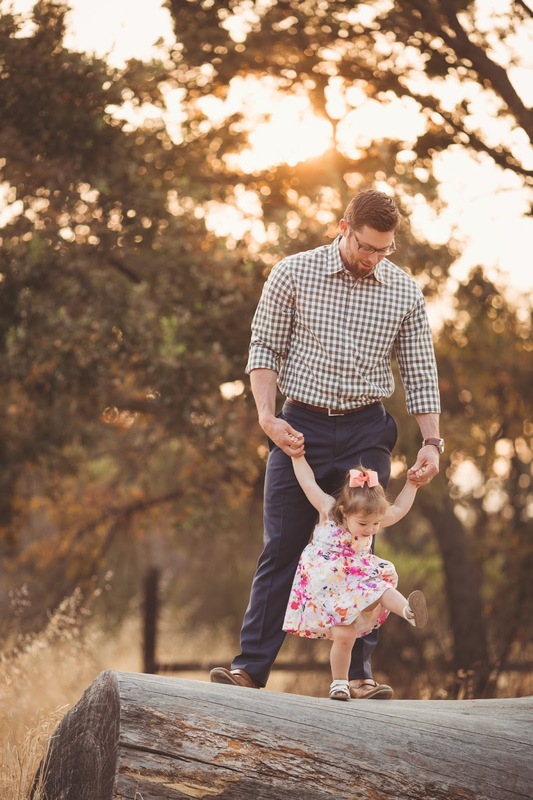 I'm back again with another Cordially, Kaycee gift guide for FATHER'S DAY! Whoop whoop! Whether your go-to gift is something personalized, or just something your dad (or hubby) will enjoy, you should easily find something on here that will work for you. From daddy diaper bags, to personalized artwork, to the most comfortable shoes ever, it's all here! I made sure to link stores that will guarantee your gifts by June 10. Happy shopping! Game Day Bracelet from Game Day Feels - Perfect for the sports fan in your life! A crate from Man Crates! So cute and they have something for seriously ANYONE.